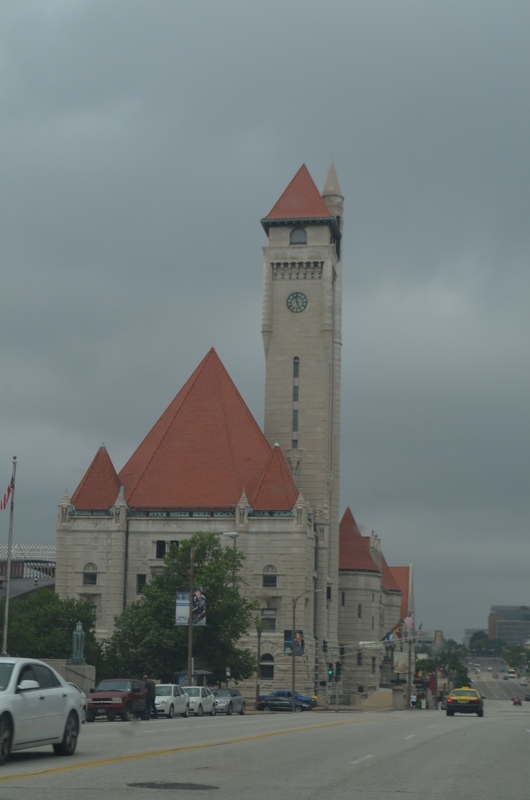 It’s hard for me to believe that I’d never spent much time in St. Louis since I’ve been by, through or around it many times, so I stopped for a quick day there, studying up on the history and geography of the city as I traveled. 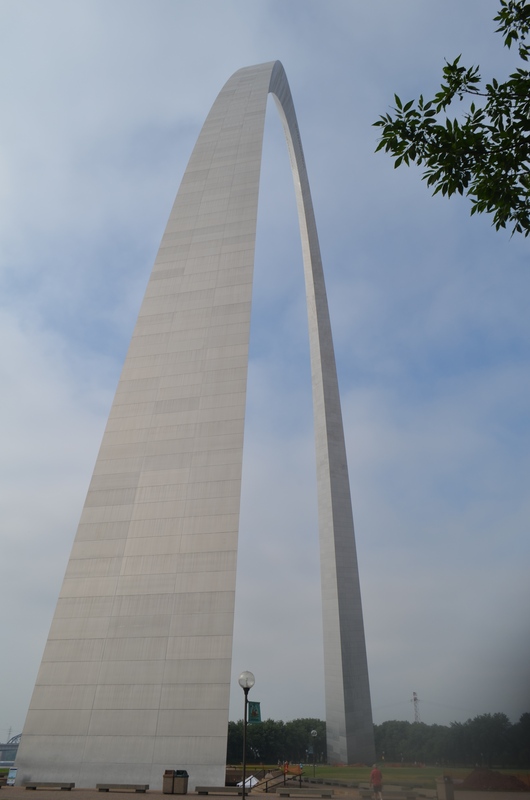 First, you have to see the Arch, gateway to the West. What a great structure, simple and pure in its message. I’m so glad it’s surrounded by a park and all the museum, gift shop, ticketing, etc is located underground. 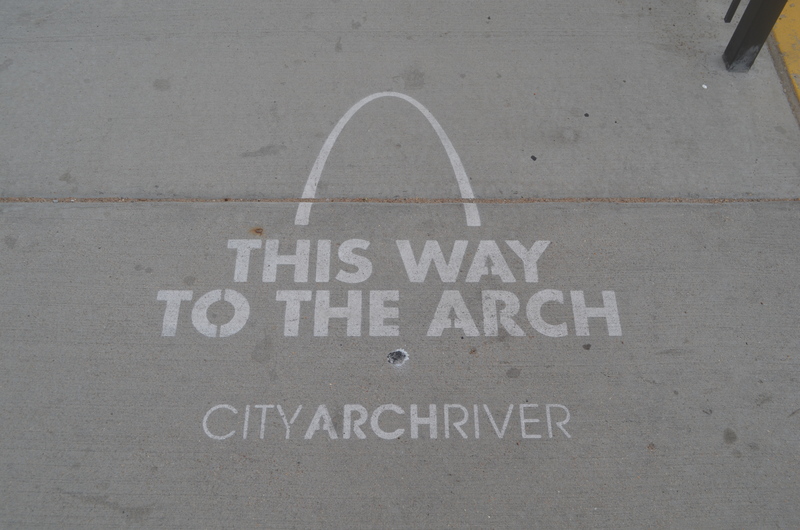 You approach the arch and look out to the Mississippi River. 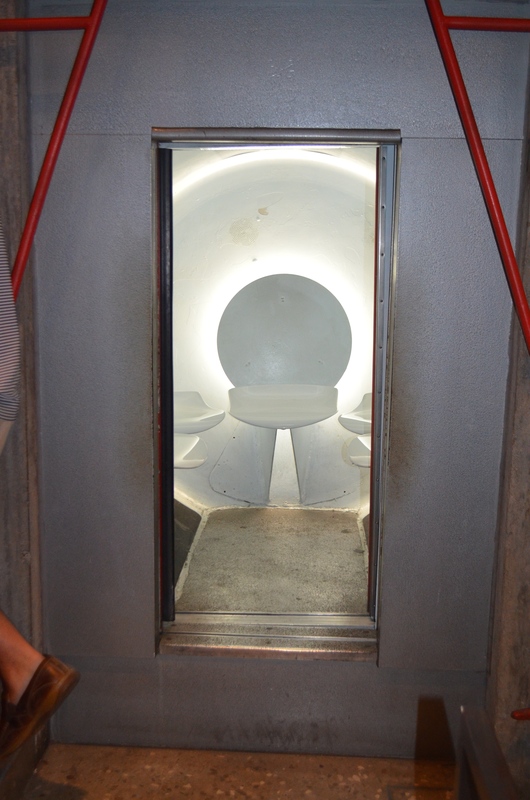 Entering the pods to go to the top of the arch is like being in a sci-fi movie… …but the view from the top is 30 miles in each direction. 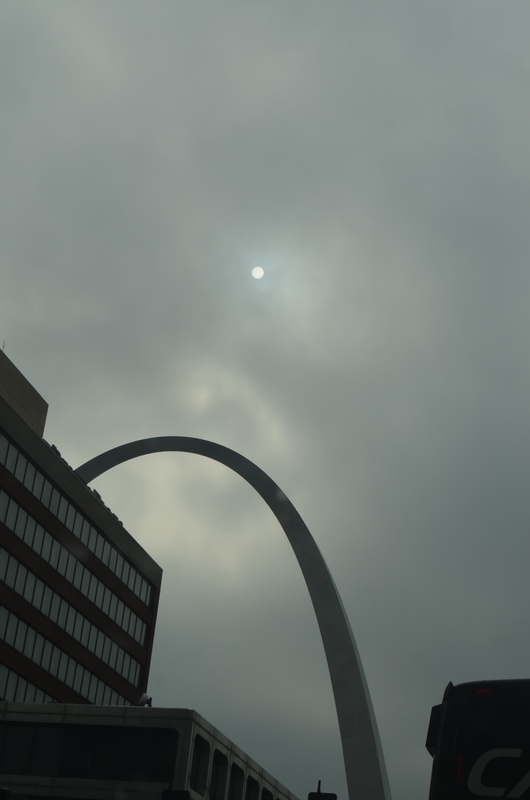 The arch is glorious in all lights and weather. 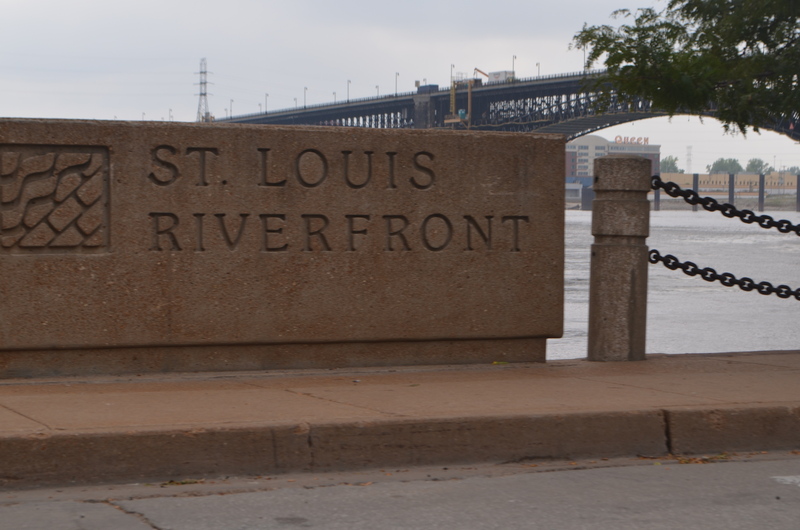 The history of St. Louis is intertwined with the expansion of our country west with the Mississippi River an important part. 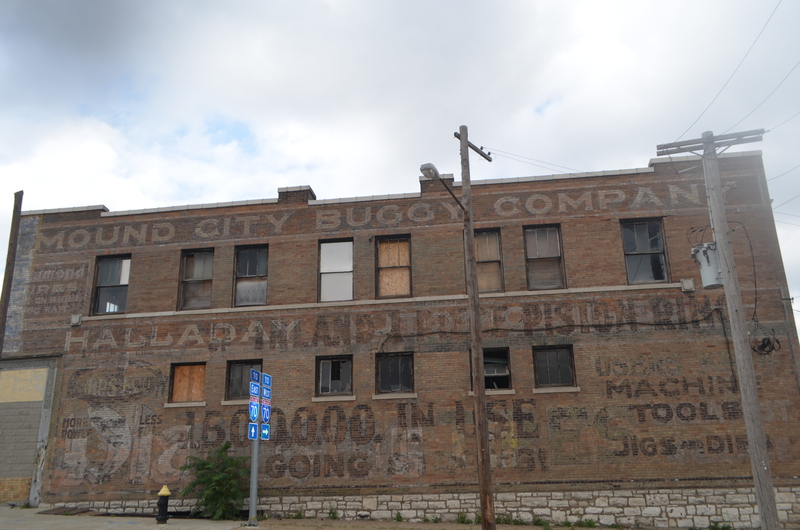 From the old LaClere’s Landing, the neighborhoods expand westward, each a piece in the map of history. 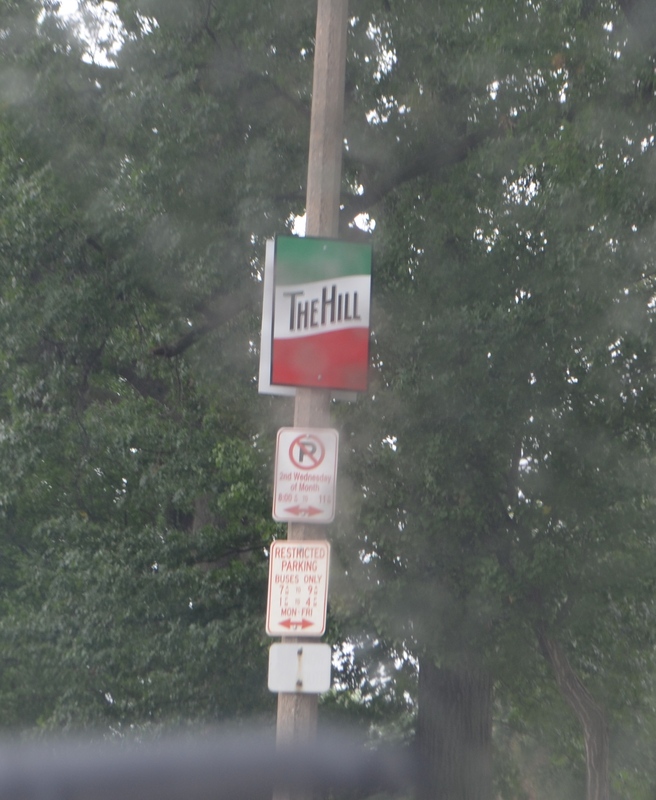 The Hill had been recommended to us as a “must go to” place for Italian food. 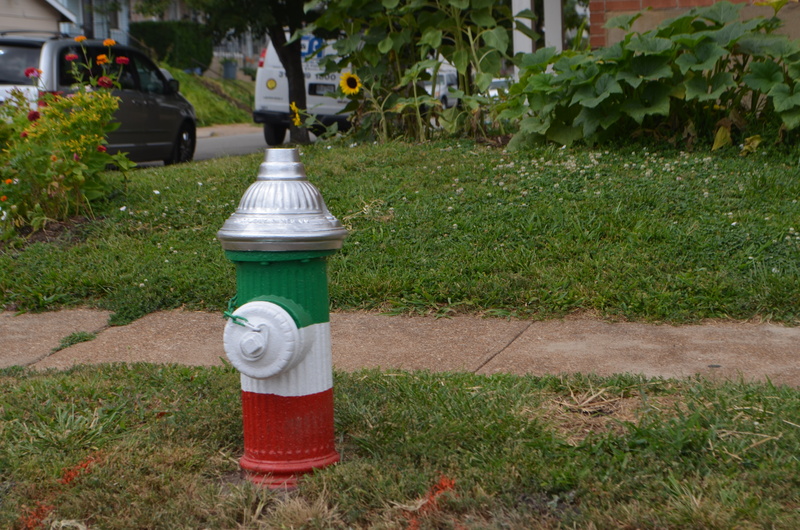 This area developed around the Italian immigrants who mined the hills. 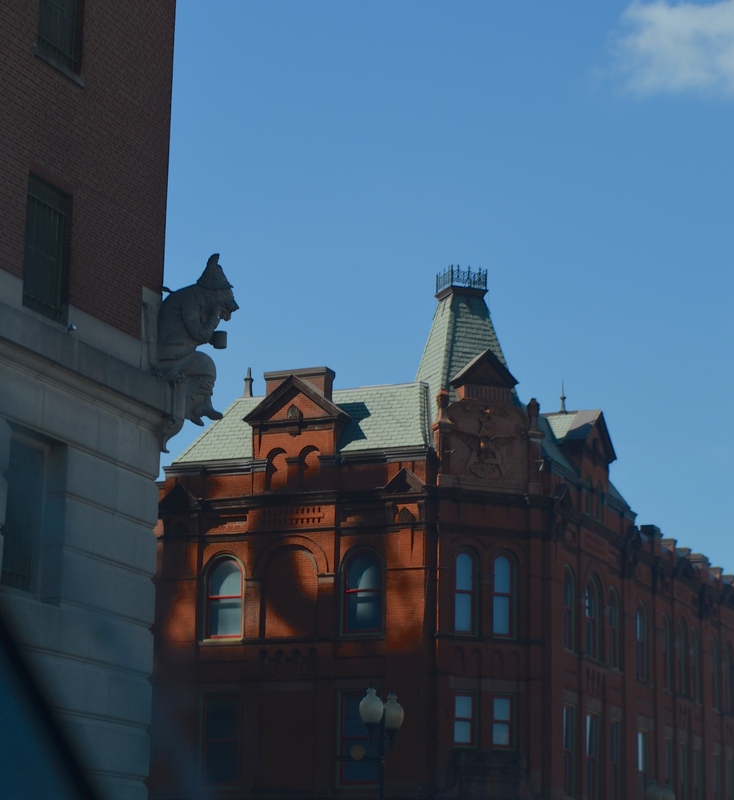 Today it is a wonderful neighborhood of extreme pride and an Italian restaurant on just about every block, sometimes on every corner of an intersection. I tried to find out which ones were the best and they all got great reviews. 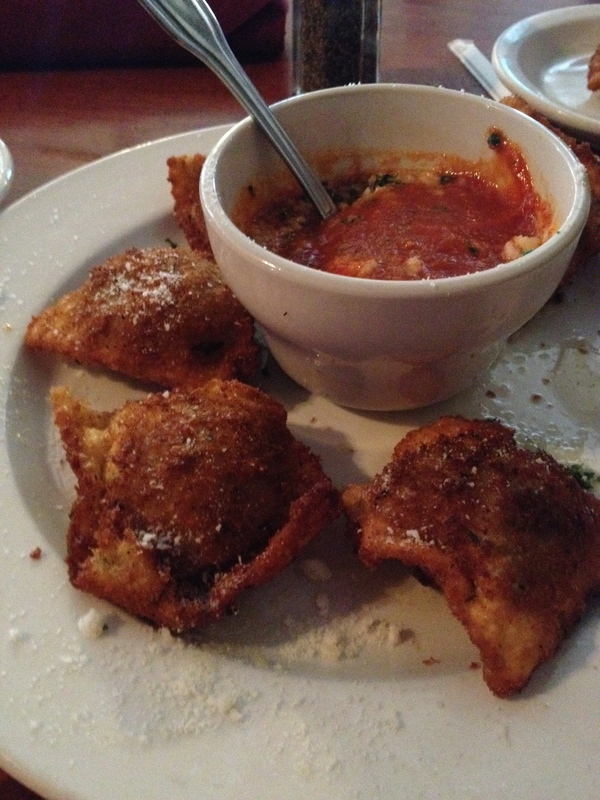 We settled on this one for a lunch of toasted ravioli, a local favorite. Yummy! 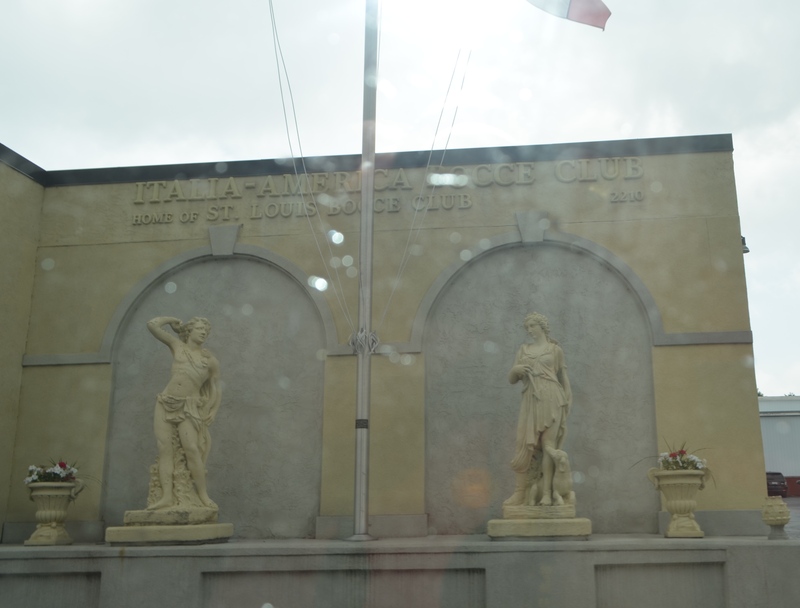 We left the neighborhood with its Bocce Club and drove around the city with all its diversity. 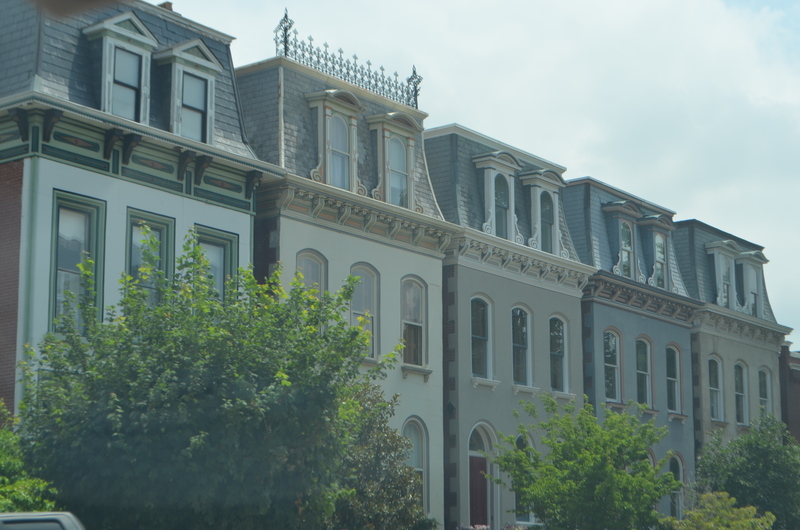 There are the French homes around Lafayette Square and brick homes around the city that matched my image of St. Louis from before I arrived. 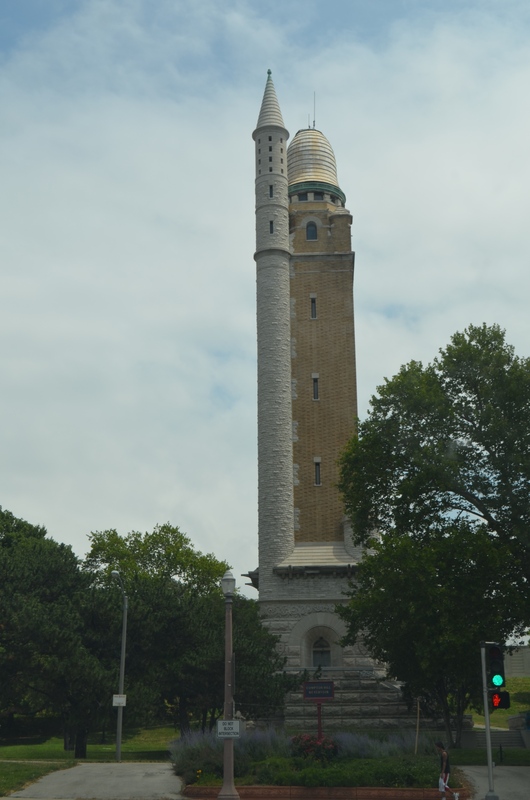 Downtown is the wonderful old train station, now a hotel… and the beautiful areas around the University of St. Louis where this old standpipe at the Compton Hill Reservoir rose above us as we drove. 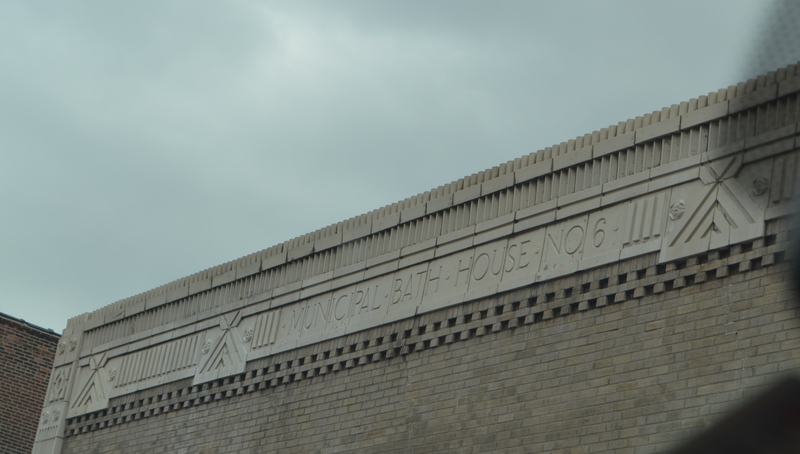 Driving around, there were so many signs of the city that tell some of its story, like this one from the days when it was sometimes referred to as Mound City for the many ancient Native American mounds in the area, or this old bath house. We know there were at least six of them. Or this Farmer’s Market sign. 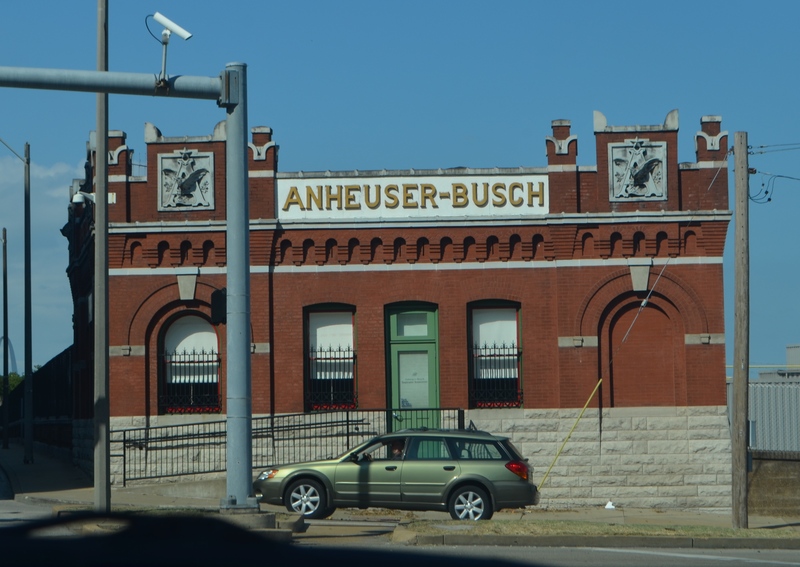 That’s an OLD business… I can’t leave out the food and drink that are St. Louis traditions, starting with the beers… with the gargoyles on the building across from the iconic Anheiser Busch structures. 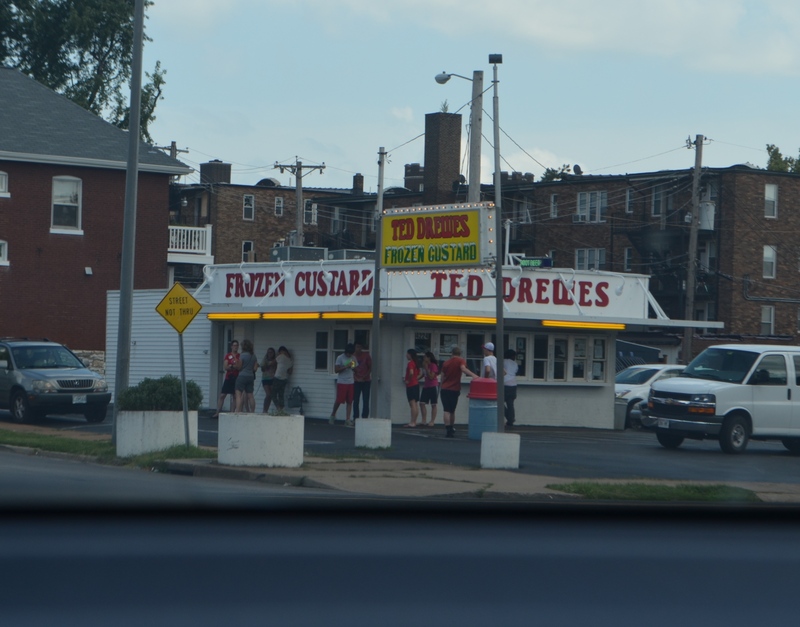 There are Ted Drewe’s famous custard shoppes with frozen custard called the “concrete” because you can turn it upside down and your spoon won’t fall out… and ooey gooey butter cakes. 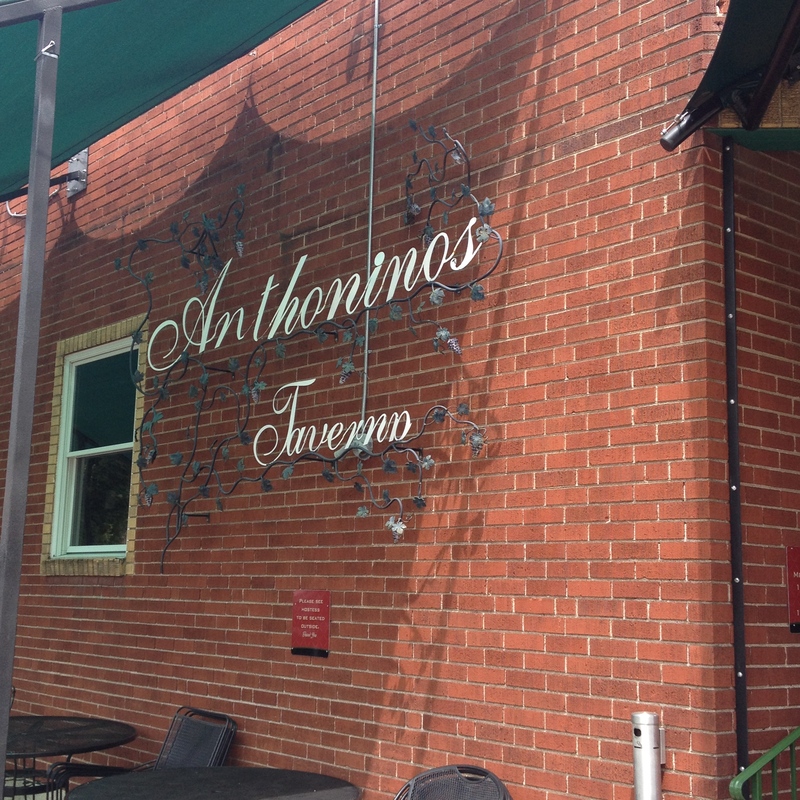 This one was ranked #1 in St. Louis for the past six years. I attest to its deliciousness. 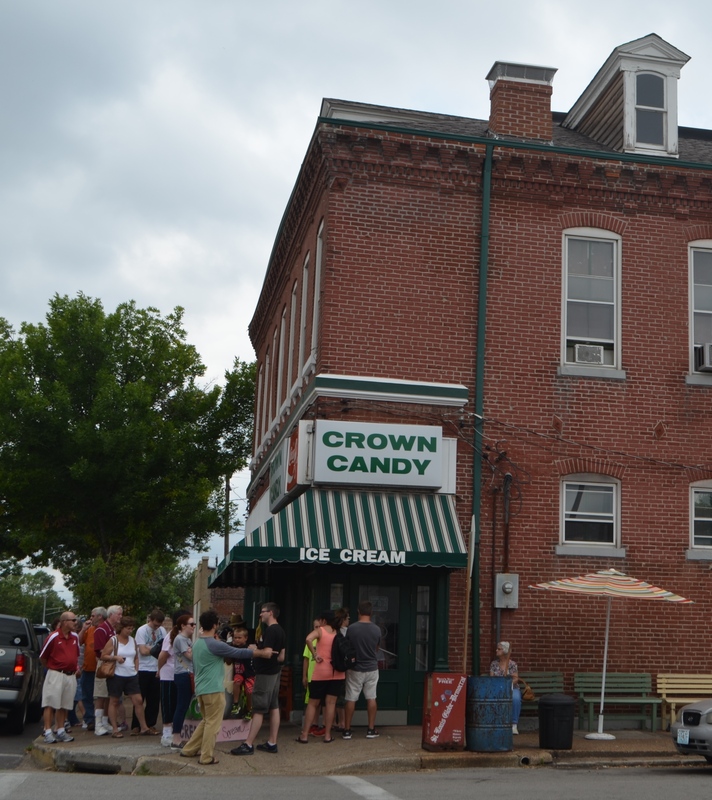 Crown Candy is famous for its Heart Stopping BLT along with its candies. 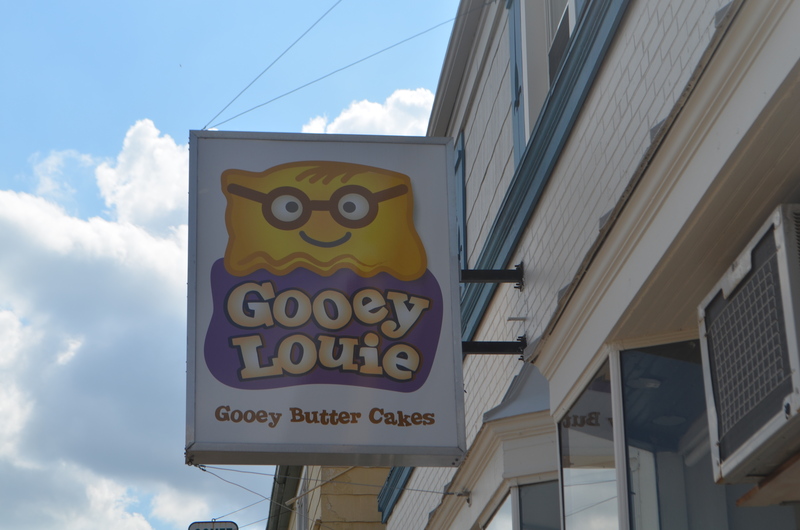 I went in but didn’t eat anything. An old soda shop that brings lines every day. 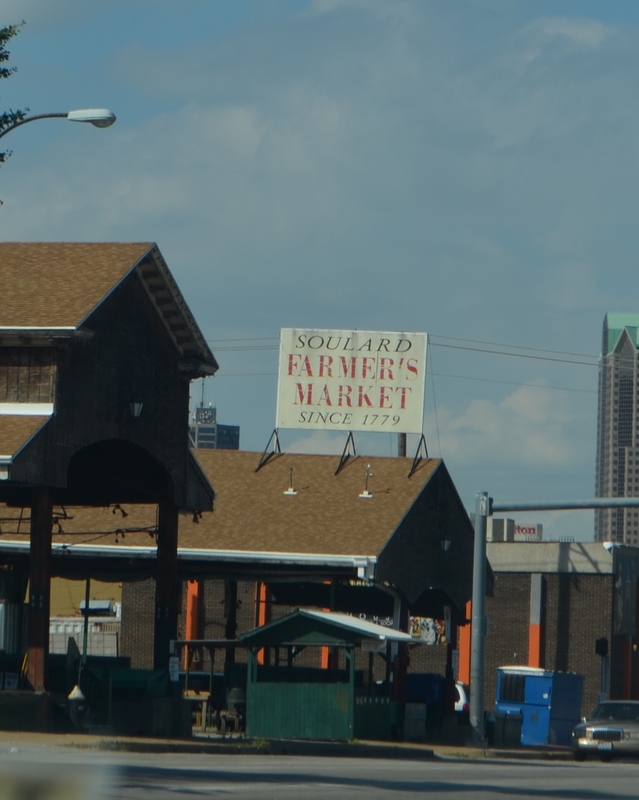 We ate some St. Louis BarBQue in the old industrial area. Their most popular item was Snoots (pig snouts). While I stood there, every call was for snoots. They’re kind of like pork rinds, crispy. I figured I HAD to try them. How bad could they be if everyone was ordering them? They were good. 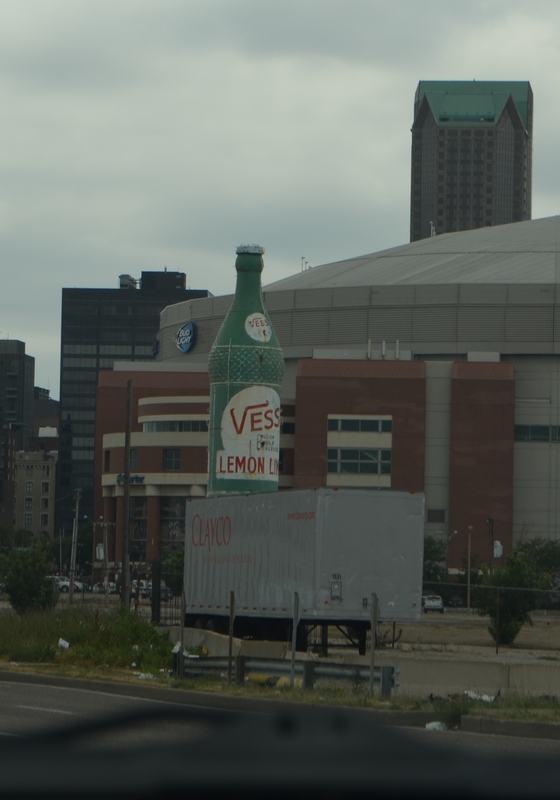 I passed this bottle sign every day, situated at a busy place near Rams stadium. I liked everything about it. 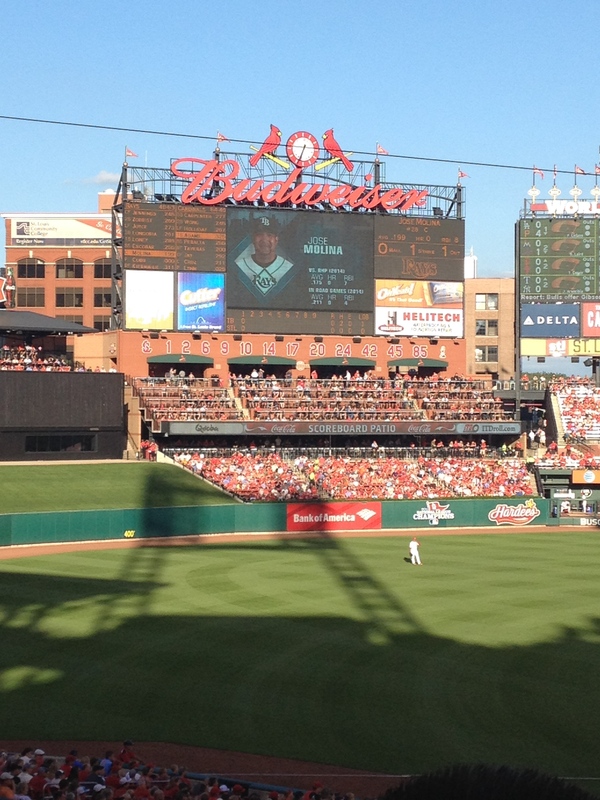 We ended our day with a baseball game, watching the St. Louis Cardinals. I’d grown up listening to the games on the radio. The new stadium is great, easy to get around, the crowd friendly and relaxed. 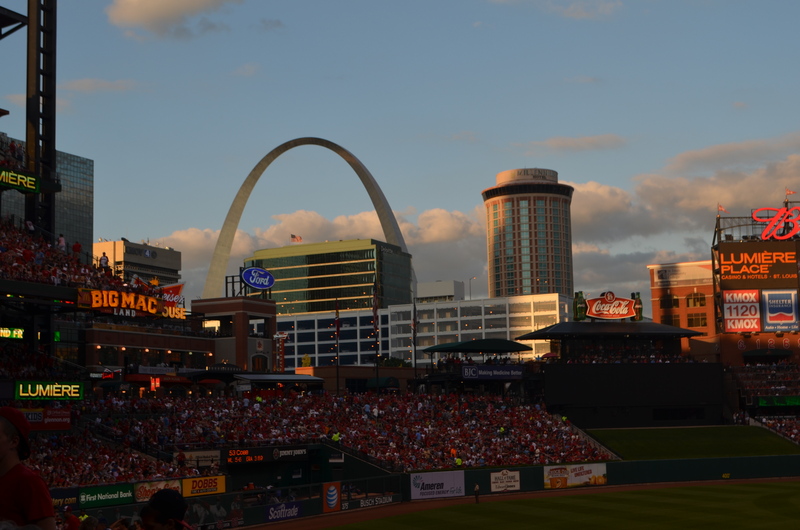 From the stadium, you can see the Arch, a few blocks away, always framing the city. 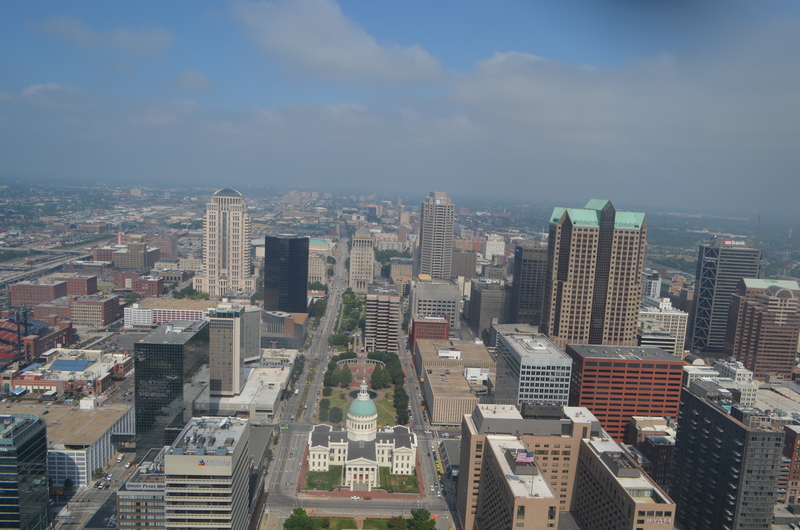 St Louis is celebrating its 250th birthday this year. 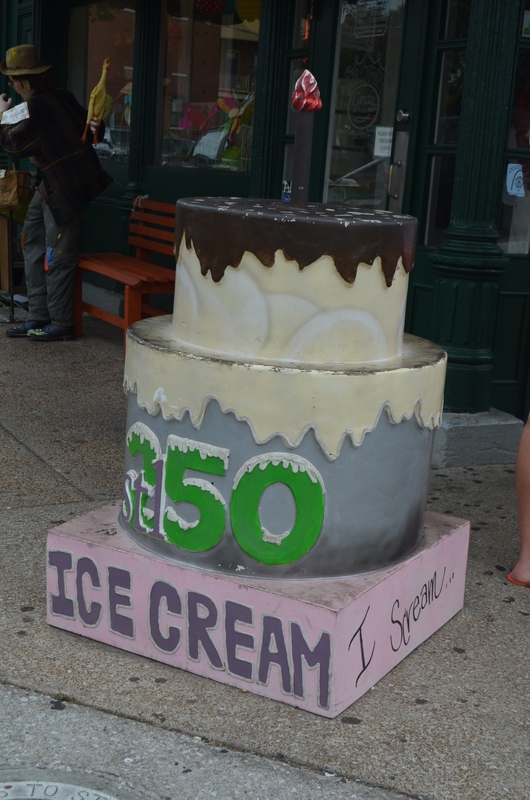 Decorated birthday cakes are in front of businesses around town in support of this momentous occasion. 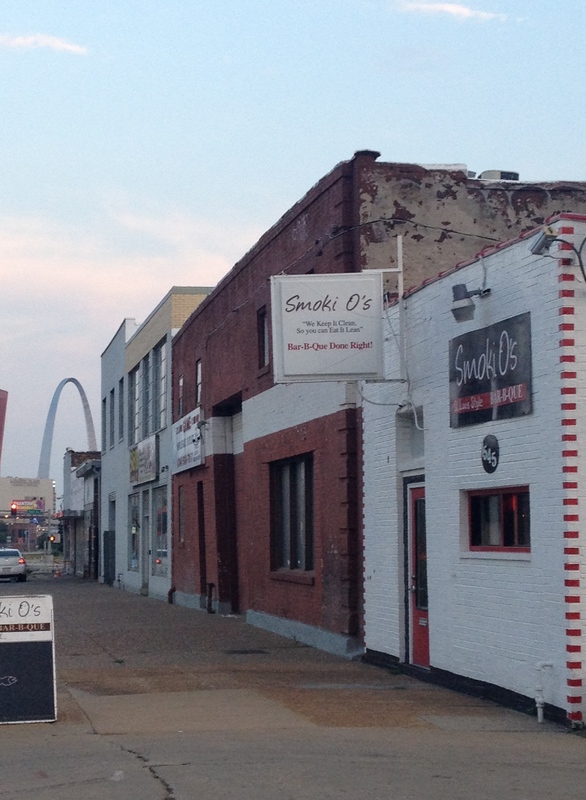 There is so much more to see and do in St. Louis, but I’m happy I got to enjoy the birthday party. It’s an intriguing, entertaining city.